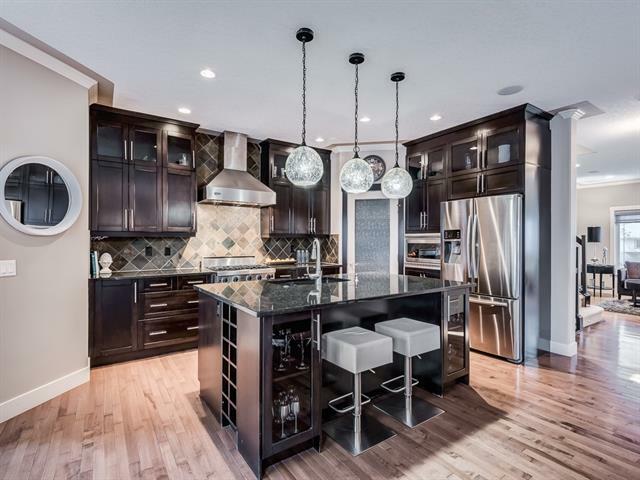 DESCRIPTION This LUXURY CUSTOM HOME is located in the highly sought after community of Killarney. Exceptional design, finishing quality, & thoughtful details throughout all 2600 sq. ft. in this 2-storey home. OPEN FLOOR PLAN with 9ft ceilings, LOADS of windows allowing for natural light, RUSTIC 5" H/W FLOORS & a LINEAR GAS FIREPLACE with custom built in cabinetry in the SPACIOUS LIVING ROOM. PATIO DOORS lead out to a SOUTH FACING DECK, great for summer evenings. Custom DENCA KITCHEN, OVERSIZED QUARTZ ISLAND & HIGH END APPLIANCES. Separate Dining Room great for entertaining. 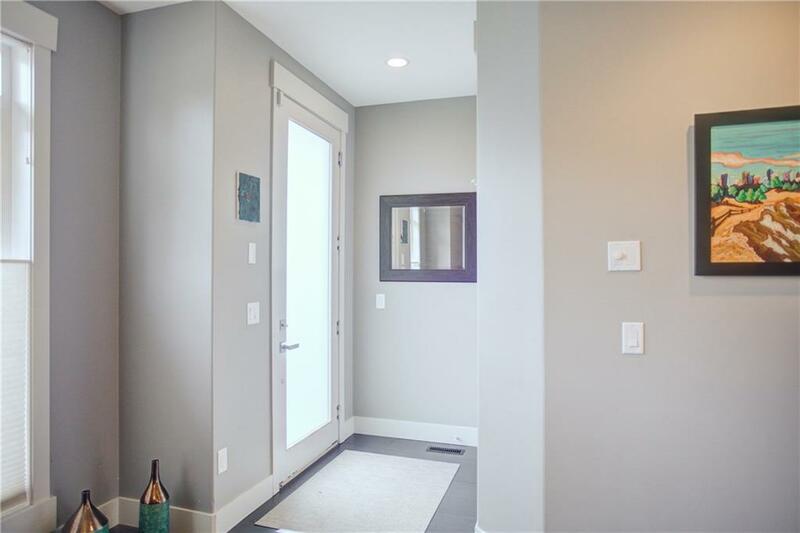 Main floor MUDROOM with custom built-ins. Master bedroom has vaulted ceilings & a SPA ENSPIRED ENSUITE. The 2nd & 3rd bedrooms are spacious with double closets. Upper laundry room completes this floor. The lower level features Custom built in wall unit with a Gas F/P in the Rec room & a entertainment bar area. There is a large 4th bedroom and 3 pce bathroom with the same high end finishing. Aggregate sidewalks & a double detached garage. 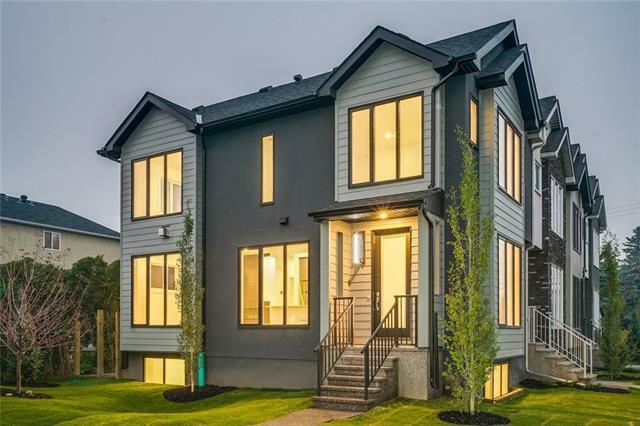 2425 30 ST Sw, Calgary, Alberta, MLS® C4215417 T3E 2L9 is a Attached, 4 bedrooms, 4 bathrooms, approximately 1,860 Sq. Ft. Listing price 760,000.00. This property was built in 2013.